Aura readings have been used throughout the ages as both a healing and learning practice. During the 1970s, aura photography became popularized thanks to the creation of the aura camera. More than a photograph, the device's images are able to capture both the physical form and the mystical spectrum within us all. Rose Aura proudly uses this highly-specialized camera to bring mobile film aura readings to Canada for the very first time. If a picture is worth a thousand words, your aura photo tells a far longer tale. From moment to moment, your energy shifts revealing new truths about your past, present and future. 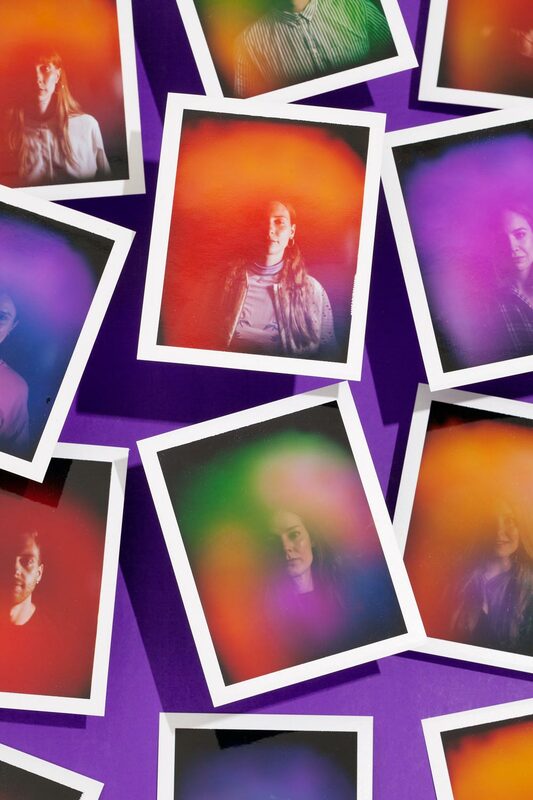 Aura photography is a chance to pause, reflect and decipher your chakras. Available for events, weddings, birthdays and more, Rose Aura offers public or private readings across the Greater Toronto Area. Our mission is to provide you with the best possible portrait and reading of your aura based on a high understanding of energy, the chakra system, and crystal healing. Please email evelyn@roseaura.ca for event pricing, bookings and other inquiries!